« End of Year Exams: Review and Reflection Time. The Senior School Science Department extends a warm welcome to all returning and new students. 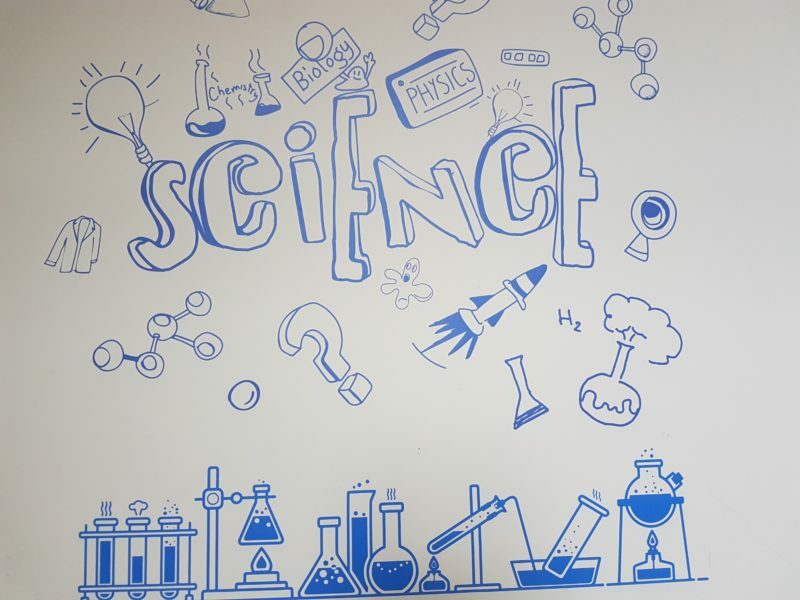 We hope all students are well rested over the summer holiday and are excited about another inquisitive year learning Science. We have been busy planning lessons, experiments, after school programmes and the Science Fair for the year ahead. If you have any questions about this academic year please contact your child’s Science teacher or Mr. Gaynor: Head of the Senior School Science Department. This entry was posted by Steven Gaynor on September 10, 2017 at 8:35 am, and is filed under biology, chemistry, physics. Follow any responses to this post through RSS 2.0. You can leave a response or trackback from your own site.